The MTV Movie & TV Awards is a popular awards show, held annually since the year of 1992. Celebrities within the acting industry typically compete to win gongs, which include ‘Best Movie’ and ‘Best Hero’. This year’s event was held on the evening of the 18th June 2018 in Santa Monica, California. Winners on the night included the likes of Millie Bobby Brown, Chadwick Boseman and Michael B. Jordan. Many other famous faces attended the ceremony this year. 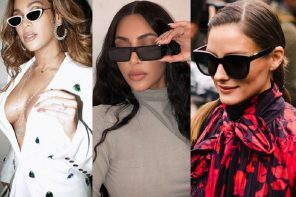 Come with us as we discover some of our favourite celebrity eyewear looks from the MTV Movie & TV Awards 2018! The 27-year-old German actress, Jasmine Sanders attended the event this month. She is best recognised for being friends with Kim Kardashian. The star looks fantastic in this orange floor length blazer style dress, which features a seductive side split. The dress has been belted in at the waist to create more of a flattering look. 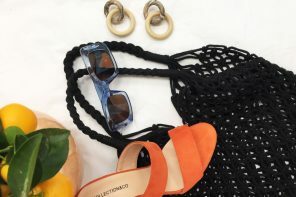 She has chosen to accessorise with a pair of matching court heels and a chained handbag. Sanders has also incorporated trendy shades and some subtle jewellery pieces into the outfit. 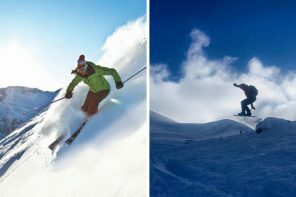 Check out these similar Bolle Cary options from us here at SelectSpecs. Daniel Levy was also spotted at the MTV Movie & TV Awards. The Canadian television personality was pictured with his Schmitt’s Creek co-star, Annie Murphy on the night. Daniel looked great in a crisp white shirt and a pair of navy trousers. He styled it with a printed bomber jacket, which looks so cool! 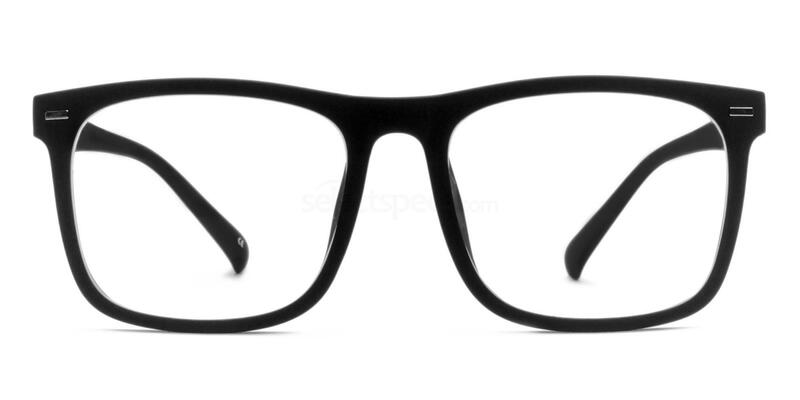 A pair of geek chic specs and a quiffed hair-do help to complete the look in the best way possible. 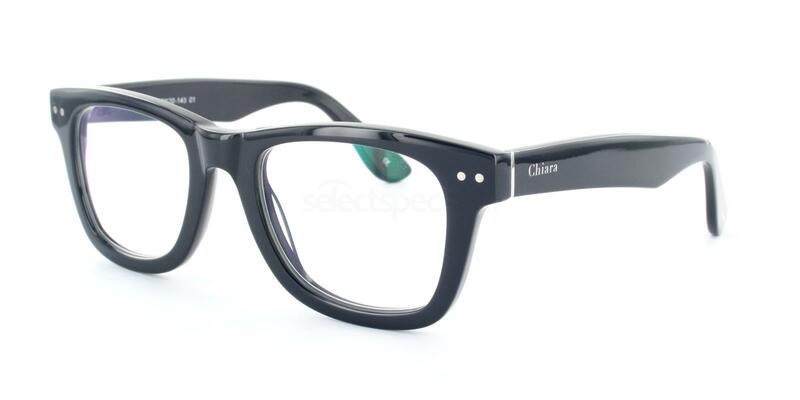 Take a look at this pair of similar Chiara Visione UCV1001‘s from us for further eyewear inspiration! 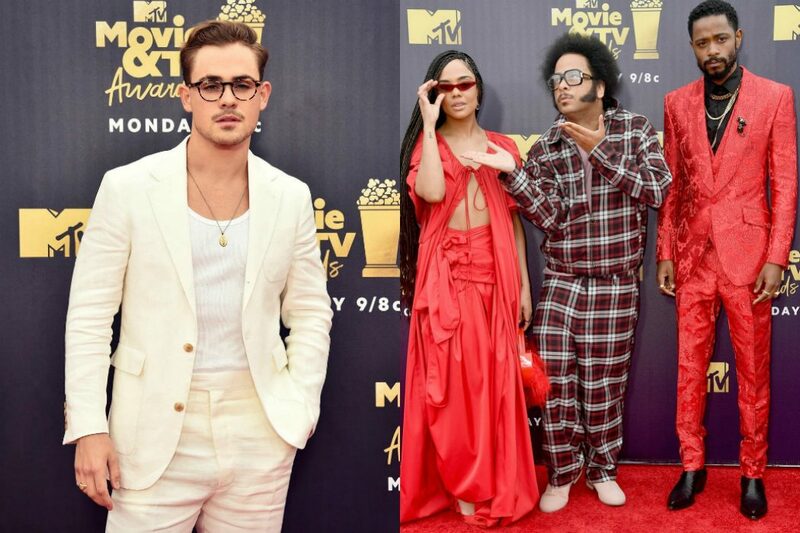 Australian actor, Dacre Montgomery was also pictured on the red carpet. He opted to wear a low-key ensemble to the awards ceremony, consisting of a plain white tee styled with a matching cream coloured suit – very 90’s inspired! Montgomery chose to go simple with his choice of accessories for this look, which we love. He has finished off the look well with some tortoiseshell printed specs – so chic. 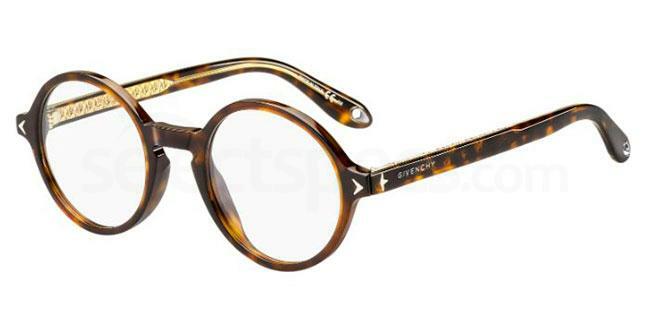 Steal Dacre’s style with this pair of similar Givenchy GV 0045 examples from us. Popular comedian and actor, Seth Rogen attended the MTV Awards this year. He was pictured with this wife Lauren at the event – they both looked fantastic! Seth opted to wear a khaki coloured military style shirt for the occasion, which certainly made him stand out from the crowd. He finished off the look with his signature hair-do and neatly trimmed facial hair, as well as some slick eyewear! 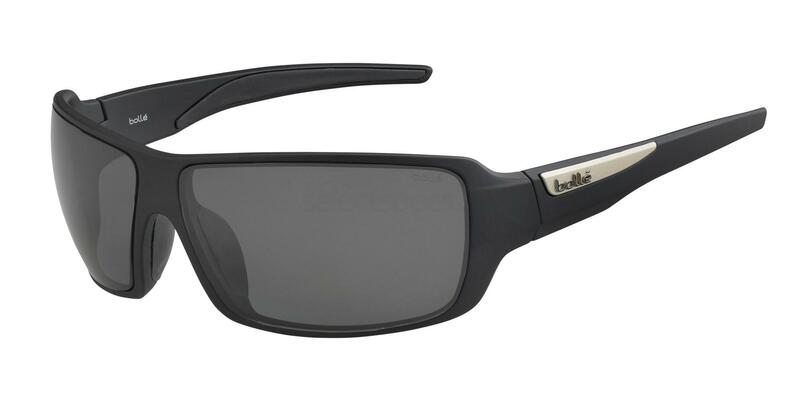 Get the look with these similar Infinity T8205 examples from our varied online eyewear store. Actress, Tessa Thompson looked wonderful at the ceremony! She sported a uniquely layered red dress, which helped to make her the star of the event! Matching red heels and a faux fur handbag help to bring the look together. Thompson is wearing a fabulous pair of cat eye specs, which look incredibly trendy. We are also completely obsessed with her cute braided hairstyle! 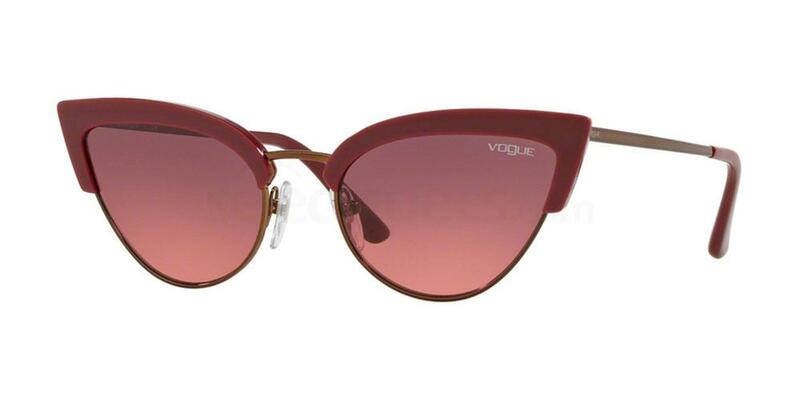 Check out this pair of similar Vogue VO5212S sunglasses from us! If you enjoyed reading this ceremony inspired post, check out this similar post on the ‘Top Celeb Looks from the Olivier Awards ’18‘.